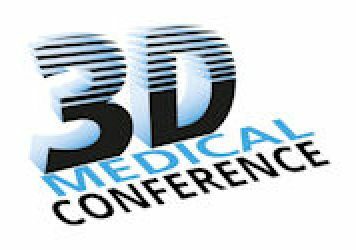 3D Medical Conference welcomes The International Federation of Podiatrists as Media Partner. 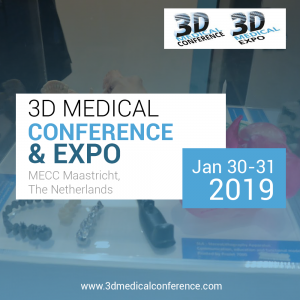 The event will take place on January 30-31, 2019, at MECC Maastricht, The Netherlands. 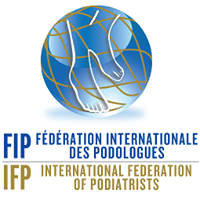 The International Federation of Podiatrists – Fédération Internationale des Podologues (FIP-IFP) is an international not-for-profit association focused on global leadership and the development of podiatric medicine around the world. 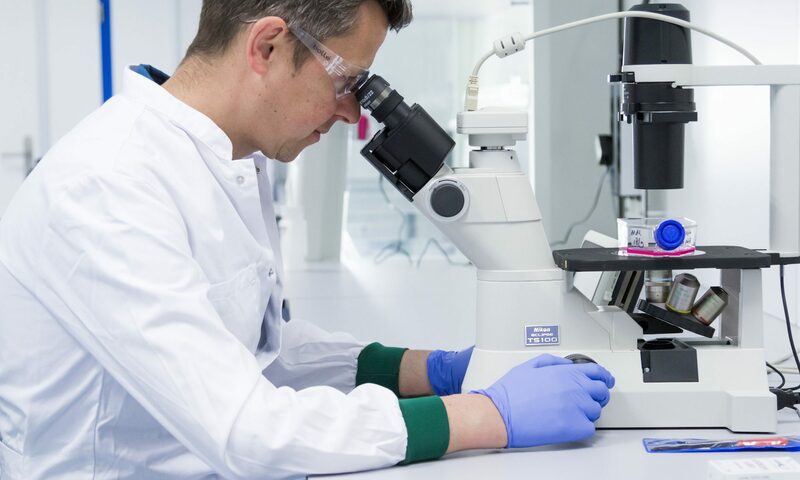 Working together collaboratively with leaders of the podiatry profession, the federation enhances the podiatric profession through the sharing of knowledge, practice and research among member countries.